This category is designed for aliens accompanying O-1 aliens who are athletes or work in the arts, motion picture or television industries. The O-2 visa, however, is not available for aliens accompanying scientists, educators or businessmen. In addition, O-2 visa holders can only work for an O-1 alien, and their visas must be applied for when that for the O-1 petitioner is made. have foreign residences that they do not intend to abandon. 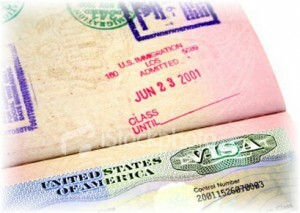 that are essential to the successful completion of the production on which the O-1 visa holder will work. USCIS’ regulations prohibit substitutions of all O-2 personnel.